Sport Camps – give children the opportunity to play soccer, basketball or cricket once a week for fun. ADG provides each Sport Camp with proper equipment, coaches, and refreshments. Children are given the opportunity to learn a sport, make a friend, and gain positive reinforcement in their life. Youth Tournaments – give children the opportunity to grow their talents, meet new children, and travel their country. ADG provides each Youth Tournament with goals, balls, refs, refreshments, medals, trophies and a chance to be on national television. Service Projects – give children the chance to give back to their community. ADG focuses on service projects that grow a youth’s love for their community. ADG is always looking for new Service Project ideas. Contact us if you have one. 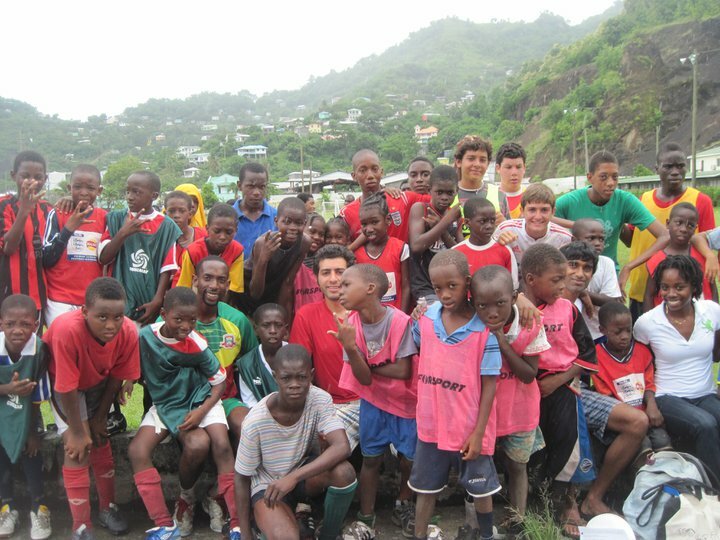 All programs are facilitated by local coaches and leaders in the community. ADG establishes a system to ensure a professional delivery of Sport coaching and involvement. Help us develop a child’s life for the future, a community to live in and a sport environment to grow within. Do you want to volunteer in a program near you?